Did you hear?! I’m going to be in my first ever craft show on November 7th, and I am so excitified!! (See a previous post to learn what I mean by this word…) I’ve been researching craft fair preparation on Pinterest to figure out what I’ve gotten myself into, and oh boy do I have some work to do. It is all good, fun work, but I need to be using my time wisely in order to make sure I have enough jewelry to stock a table, develop a plan for setting up the space in a way that is true to my branding (whatever that means! ), and find some pieces that can help me showcase my work well. Whew! 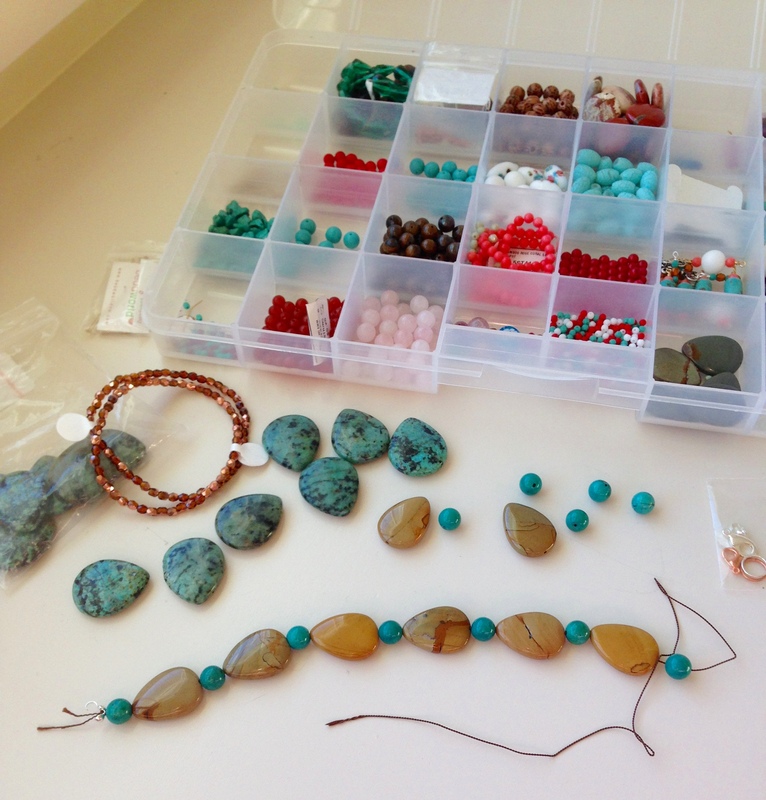 My typical rhythm of making jewelry when I’m feeling inspired may not work out so well over these next few weeks, and I am learning how to find ways to actively seek out inspiration and stay focused. This is where my friend, Jacob Montague, comes to the rescue. Thanks for stopping by the blog and checking out my latest Shop Sounds post! Feel free to send me any tips and tricks you may have up your sleeves about craft fairs and table displays, and enjoy the weekend!